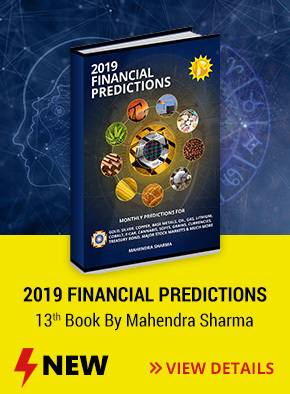 As a student of astrology and a trader of the markets I am amazed at the wealth of knowledge in this year's book of predictions by Mahendra-ji. Anyone who reads this book will be delighted at the insights on the wave of nature and the markets. 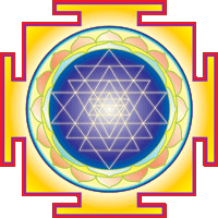 If you plan your trades in advance you will surely want to see what Mahendra has to say.